1 Who is Joe Santagato? Joseph Patrick “Joe” Santagato was born on 25 February 1992, in Queens, New York City USA, and is a comedian, entertainer and YouTube personality, best known for initially finding popularity on the website YouTube through vlogs, comedy content, and a comedy video series. He later started collaborating with other YouTube comedy channels, among other projects. How rich is Joe Santagato? As of mid-2018, sources inform us of a net worth that is over $300,000, mostly earned through a successful career on YouTube. He’s also worked on numerous projects with other companies which have helped in elevating his wealth. As he continues his career, it is expected that his net worth will also continue to increase. Joe was born the youngest of four; his mother worked as a school secretary while his father worked as a firefighter for the New York City Fire Department, actually retiring when Joe was six years old. He attended St. Francis Preparatory High School, and during his time there, played for the school’s football team as a receiver. He enjoyed playing sports when he was younger, and also enjoyed being a front of the camera. Just a couple of pointy chinned children enjoying Disney World. In 2010, one of his friends suggested that he post videos on YouTube, and he did so while working as a producer and editor for the on-line news website Elite Daily. 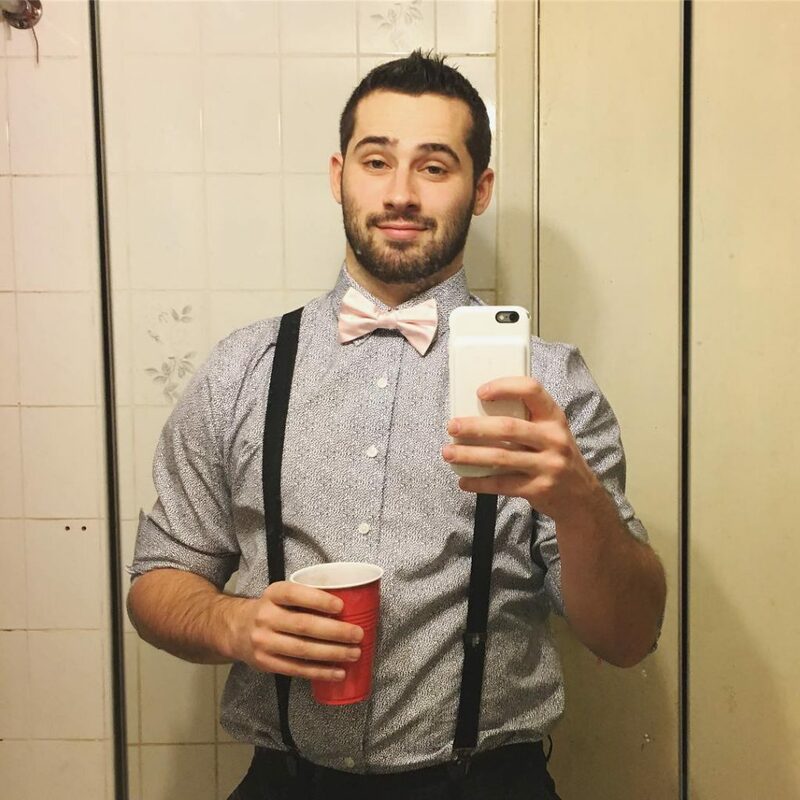 His first channel was called SantagatoTV though he later moved to Joe Santagato Channel, and quit his job to focus on YouTube full time. From this point forward, he started expanding his content by making other channels focused on different types of content. Three years after starting his YouTube channel, he was featured in another on-line platform called Narratively. Santagato has other YouTube channels, including Extra Joe on which he posts daily vlogs. Since he is a big fan of sports, he also created a sports channel called Veterans Minimum. He also hosts several podcasts which are featured through a YouTube channel called The Basement Yard. The Basement Yard also features other social media and YouTube personalities such as Danny LoPriore, Anthony Davino and Frank Alvarez. Santagato has also appeared as a guest in his older brother’s YouTube Channel named Keith Santagato. Joe previously worked for the channel SDK – short for Settle Down Kids – which featured numerous other comedian YouTubers who are an ensemble cast. In 2016, he hosted Dwayne Johnson’s YouTube show called “Rock the Promo”, but he also does a lot of product endorsements, particularly for Audible which he loves working with. He promotes his own merchandise, and sells it online through his store. Santagato has also made a few appearances on the YouTube channel called Door3. Joe is credited as one of the people who helped create the Hasbro board game called Speak Out, in which players must recite phrases while having a dental retractor in their mouths. The board game was released in 2016, which he helped promote alongside Hasbro through YouTube and social media. The company has also released a Joe Santagato Edition of the board game, which contains more explicit content. The board game has been played a few times on “The Ellen DeGeneres Show”, which featured several celebrities playing the game. He is also a promoter of the board game Hearing Things, in which headphones are placed on one player’s ears as he tries to recite phrases the other player is saying based on lip movement. Merry Christmas from The Santagato crew. ??? In 2017, Joe started working with two former co-workers from Elite Daily. to create a new telecommunications company called Wing, which uses the cellular towers of Sprint Corporation, and has their own data plans consisting of tiered and unlimited options. 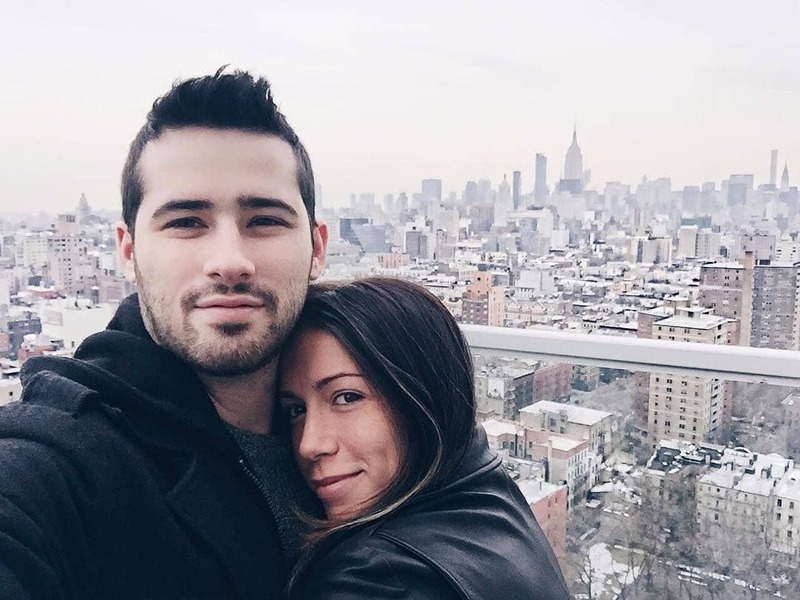 For his personal life, it is known that Santagato has been dating Samantha “Sammy” Rickey – a former Instagram model – since 2015. He is very close to his siblings who often appear as guests in his videos, and can be heard in his podcasts. His parents have also made appearances in his videos. He was raised as a Roman Catholic, and frequently attended Mass during childhood, though not as often as he does today. His favorite musician is Billy Joel, and he is a big fan of New York sports teams including the New York Giants and the New York Rangers. Some of his comedy influences include Richard Pryor, Robin Williams and George Carlin. He has stated that he is interested in starting stand-up comedy, and has also already written comedy scripts. He mentioned that he has worked on a screenplay for a Netflix comedy series alongside Frankie Alvarez, though the show has not been announced yet.